Integrating technology into your classroom is often seen as a pain, but at BCI Integrated Solutions, we strive to make it not just painless, but functional and enjoyable. Technology improves the classrooms in many ways, and with our comprehensive training and service offers, we can ensure faculty, staff, and students receive the direction they need to maximize the tools you provide them. Technology is evolving, and keeping students interested is an age-old task for teachers. Using audiovisual reinforcement to enhance student comprehension, motivate discussion, and impart knowledge to your students can be an important step in curriculum and student development. The relationship between growing up and incorporating technology into the classroom is blurring, as more students carry cellphones, tablets, and other new tech. Hold onto the attention of younger students with displays, design software, and integrated audiovisual systems. Turn your Florida private school or public school into a technology-driven institution preparing students for the future. Higher education is a breeding ground for technological advancement, and building an integrated audiovisual environment is the newest improvement your campus can use. 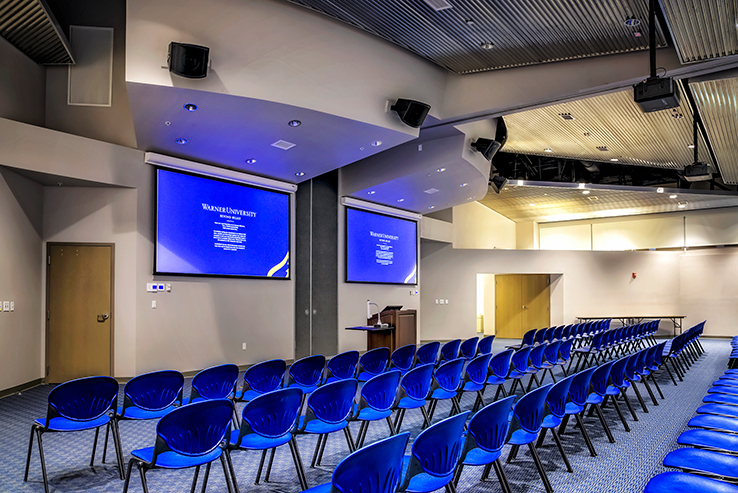 Smart classrooms, collaborative environments, and sports arenas and stadiums all need the best in audiovisual materials. We can help you create an efficient and open learning environment for your students, staff, alumni, and visitors. Installations include comprehensive design and install, training, and the support you need to revolutionize your classroom. 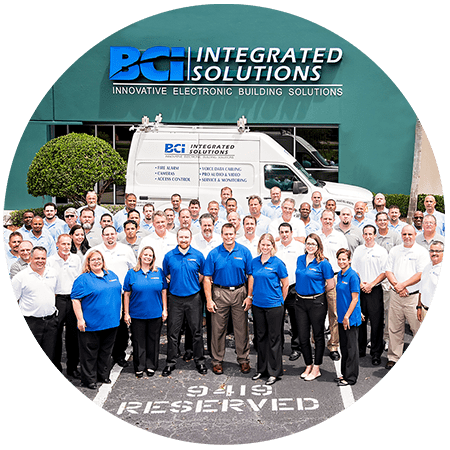 We know the value of having a reliable and easy-to-use AV system, and BCI Integrated Solutions installs leading education technology frequently. Contact us today to begin a turnkey design and install process for your school. What Education Systems Have We Installed? 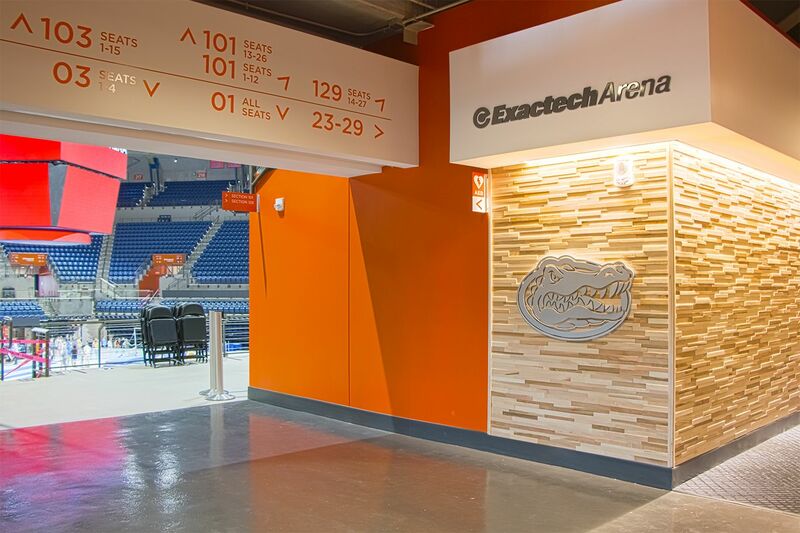 The University of Florida wanted to upgrade the audiovisual systems and data network of one of the most prominent buildings on campus. 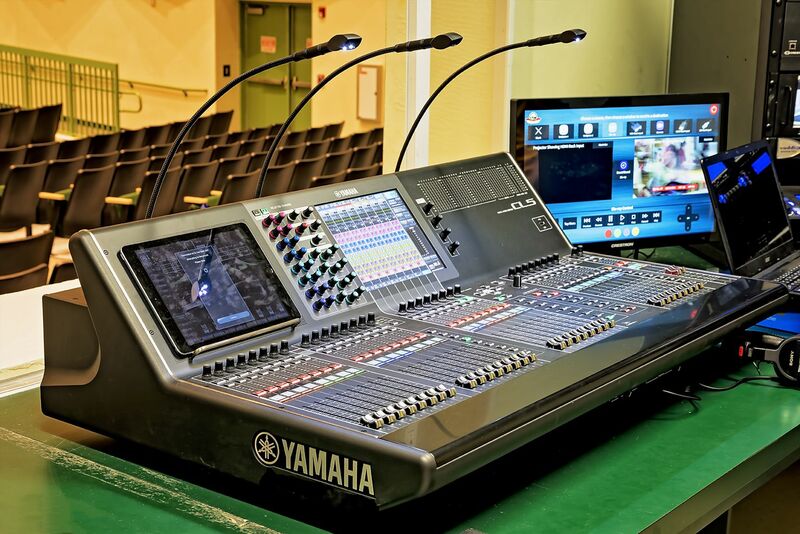 Darby Hall, a newer building at Warner University, sought an audiovisual production studio and several AV systems in their classroom to prepare their students for careers in media. Start your education audiovisual tech project today! Read more about our work for the Monroe County School District.